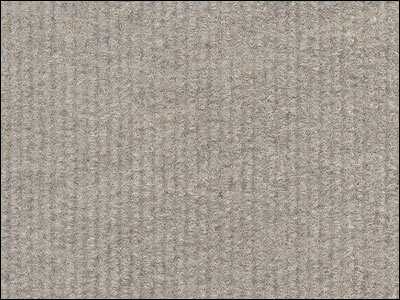 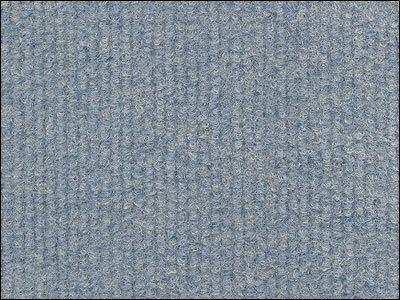 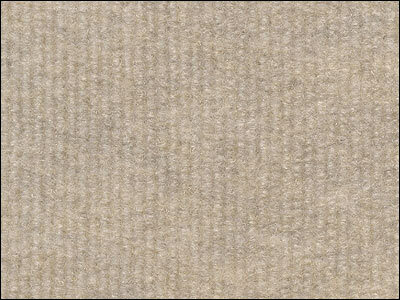 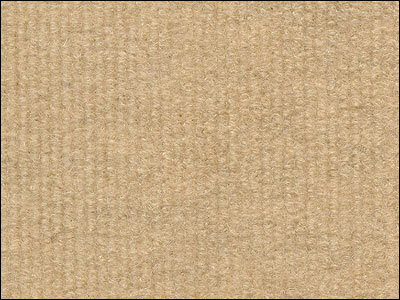 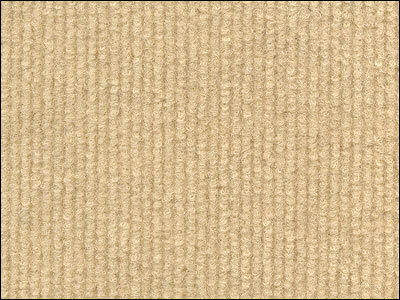 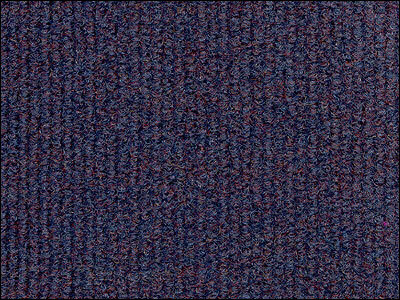 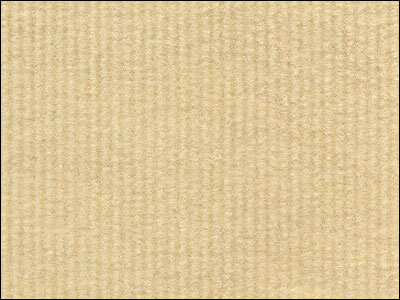 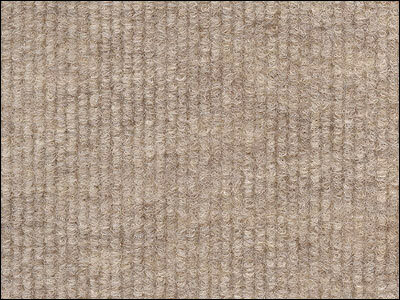 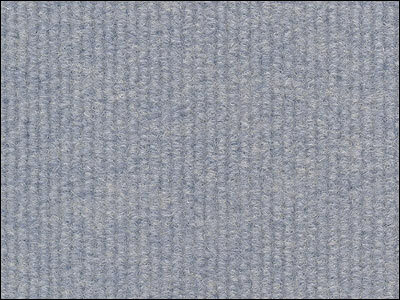 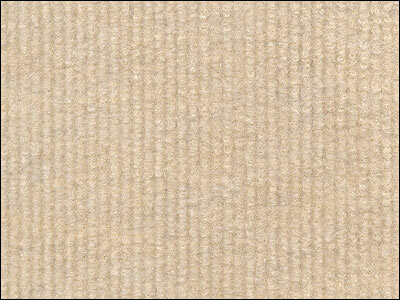 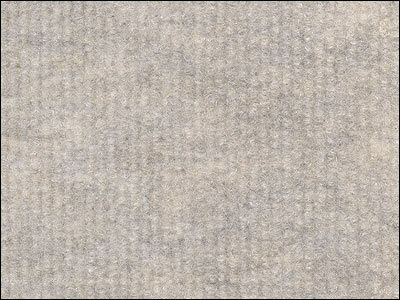 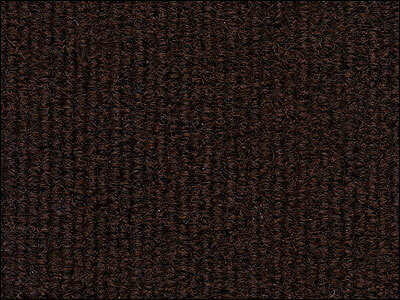 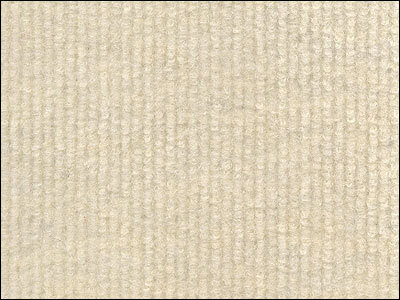 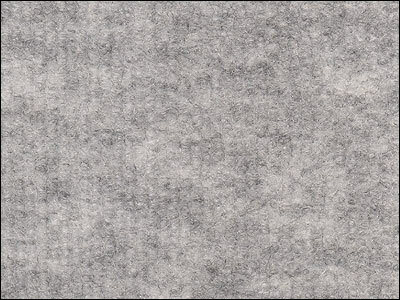 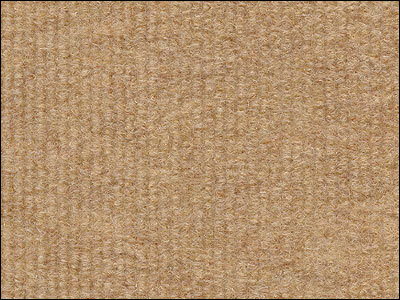 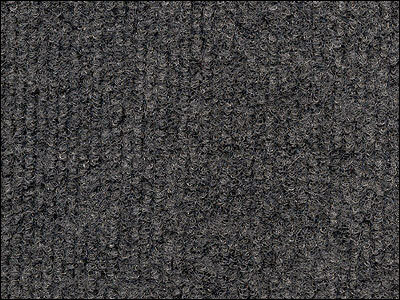 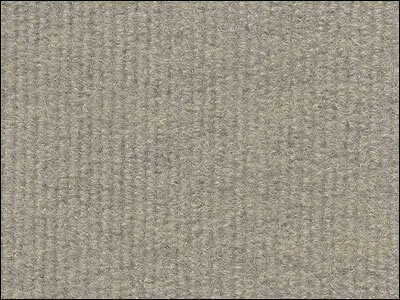 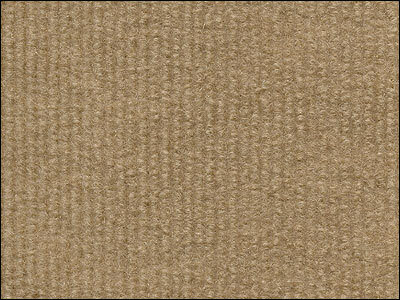 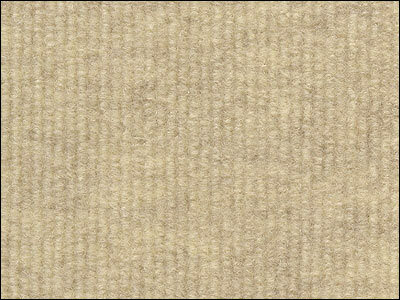 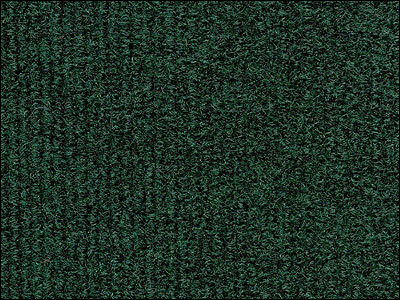 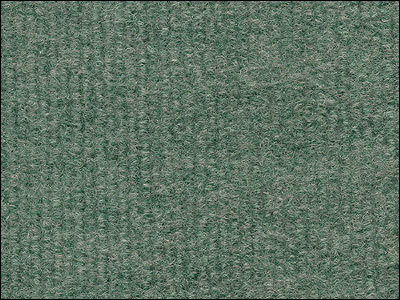 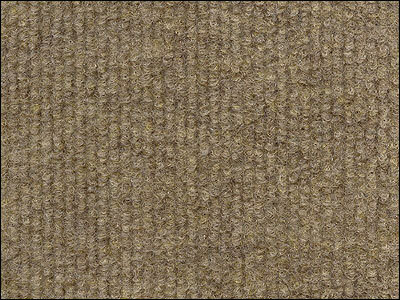 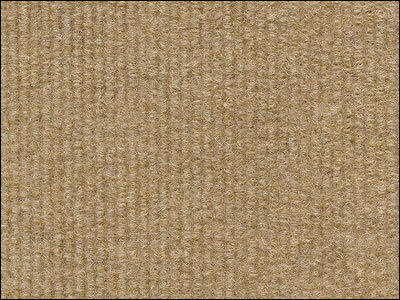 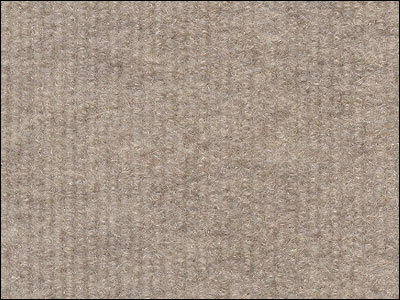 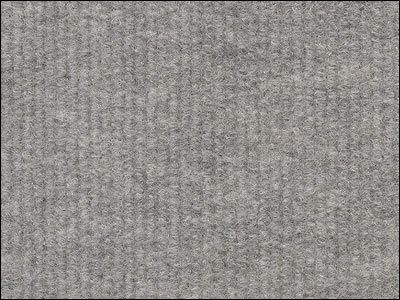 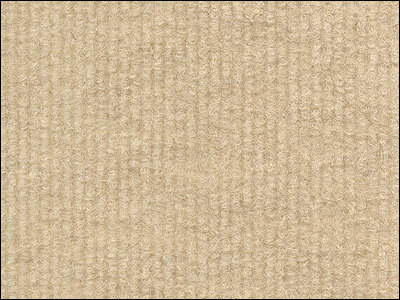 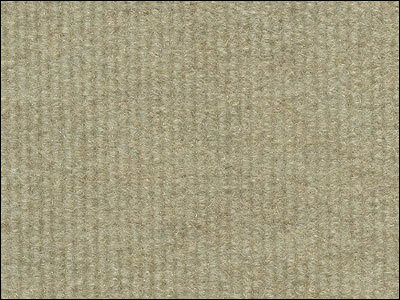 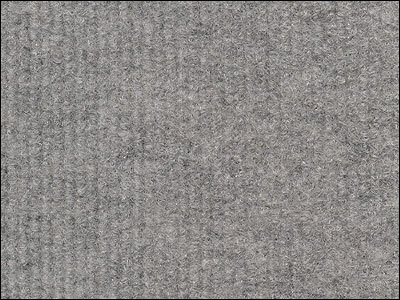 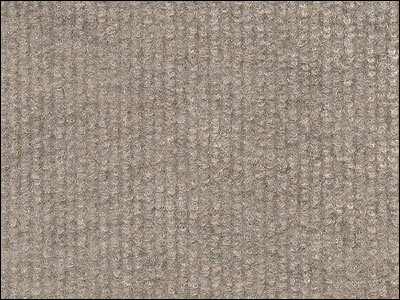 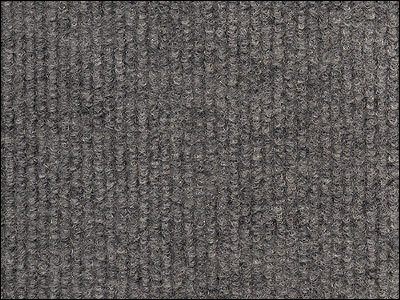 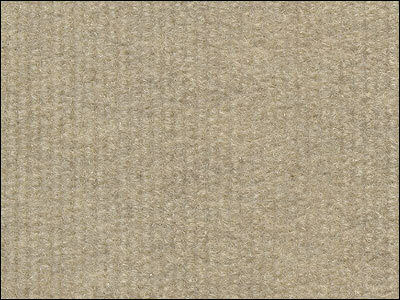 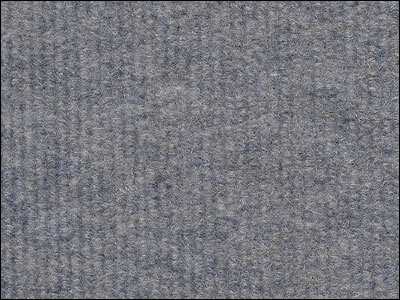 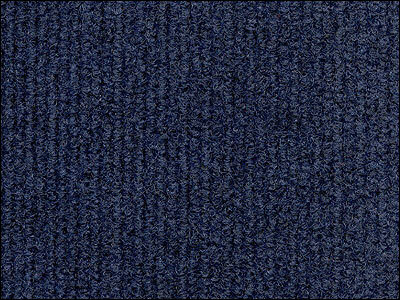 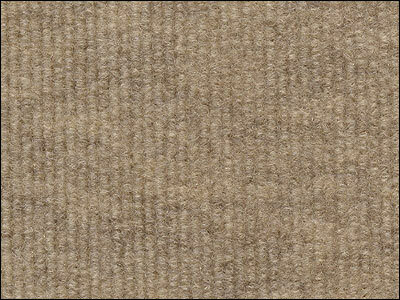 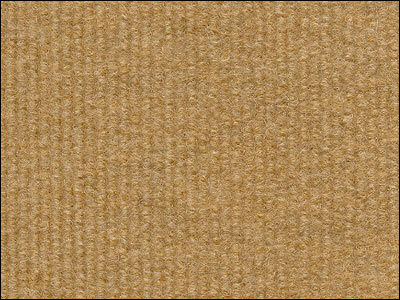 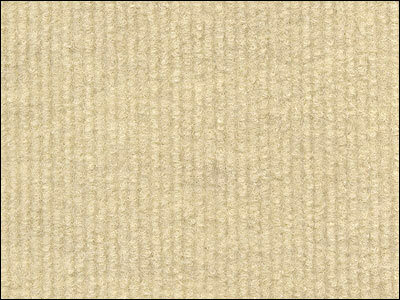 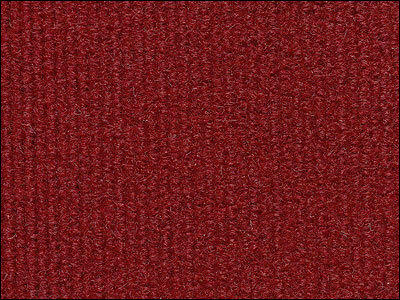 Noise Absorption Fabric available in a wide variety of colors and easy to install. 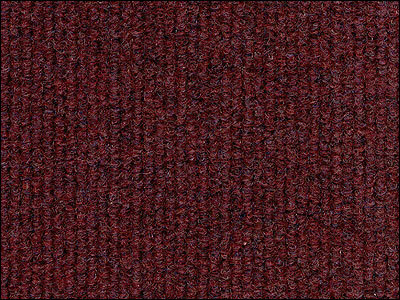 Click on idividual colors to see a close up of the image. 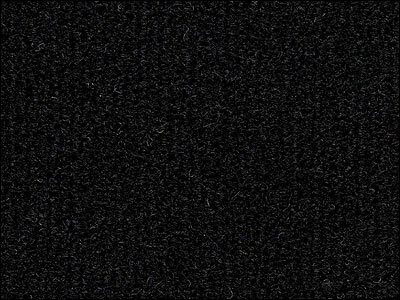 Images will open up in a new browser. 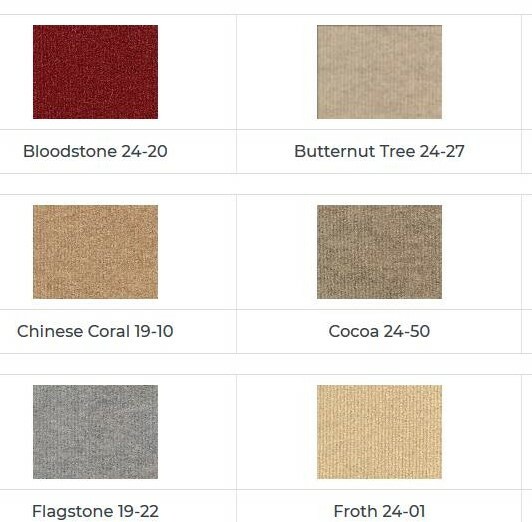 Colors should not be selected from this chart.